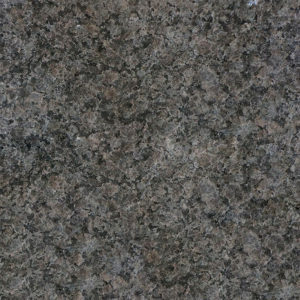 Caledonia Granite - Portland Stone Ware Co., Inc.
A durable, large grain dark colored gray/black granite with hints of pink speckled throughout. 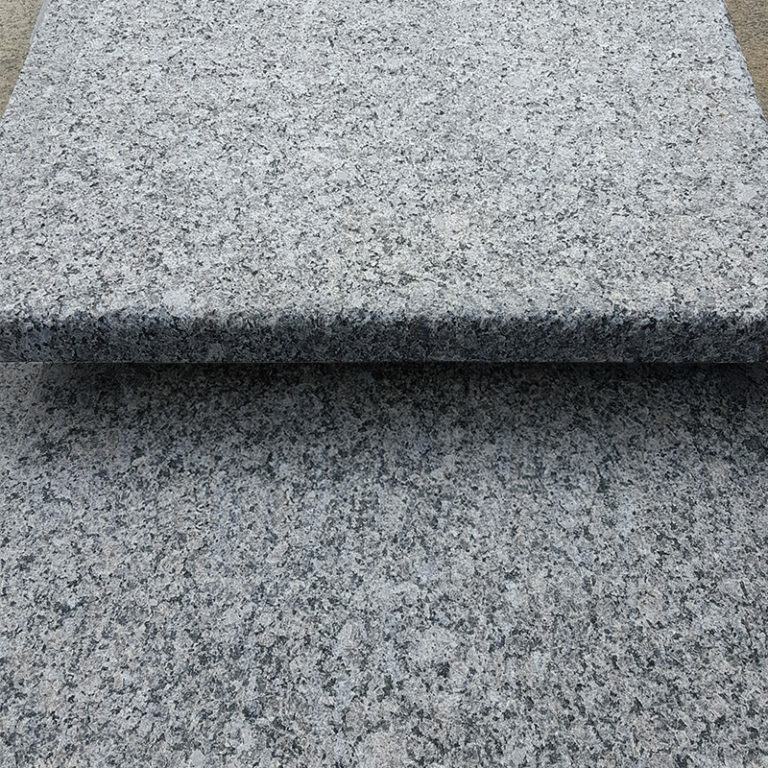 This material is thermal top surface cut true to achieve an anti-slip finish. Caledonia is also made into standard post and lamp post; sizes available on our Landscape Accessories page.